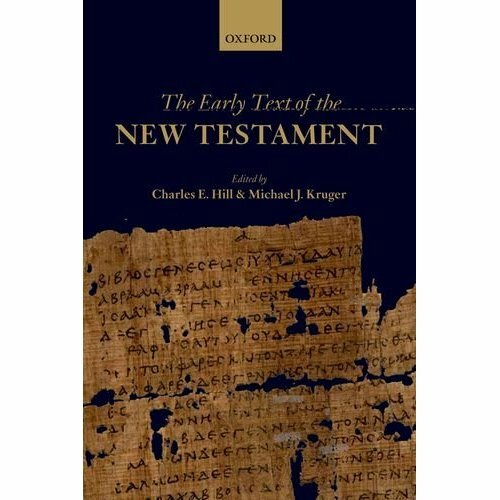 Michael Haykin successfully serves as a Patristic evangelist, convincing modern readers to take special interest in the early church fathers. 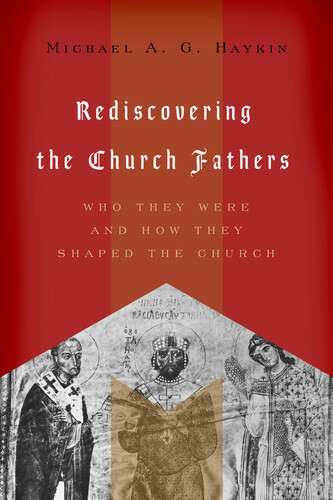 Rediscovering the Church Fathers engages a brief sampling of various types of Fathers and highlights their literature and value to early church studies. This book comes highly recommended for anyone remotely interested in the Church Fathers. At the end of his book, Haykin recommends resources for those taking interest in Patristic literature. Here is a list of secondary literature Haykin recommends to begin your endeavor.